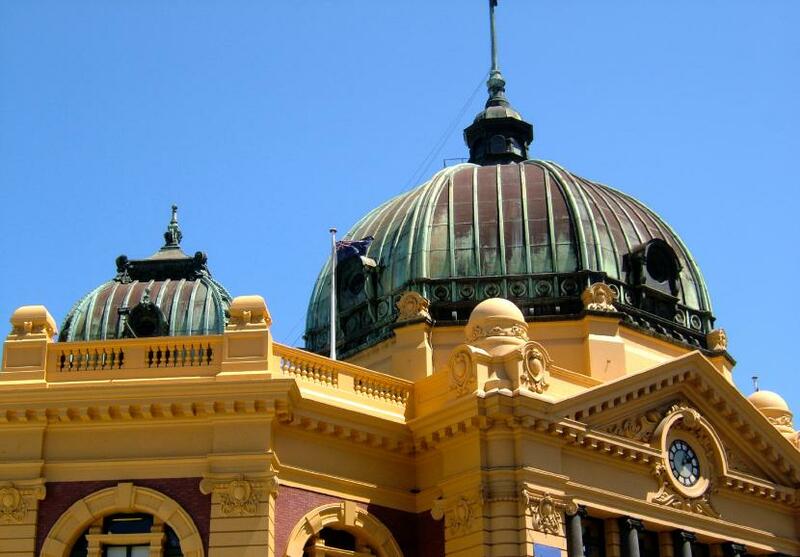 Victoria is home to a number of fascinating museums including the Melbourne Museum, Scienceworks, The Chinese Museum, Australian Immigration Museum and the National Sports Museum just to name a few. 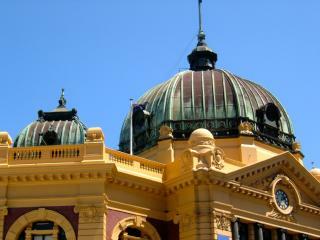 However, one of Victoria's most well-known museums is the Melbourne Museum. 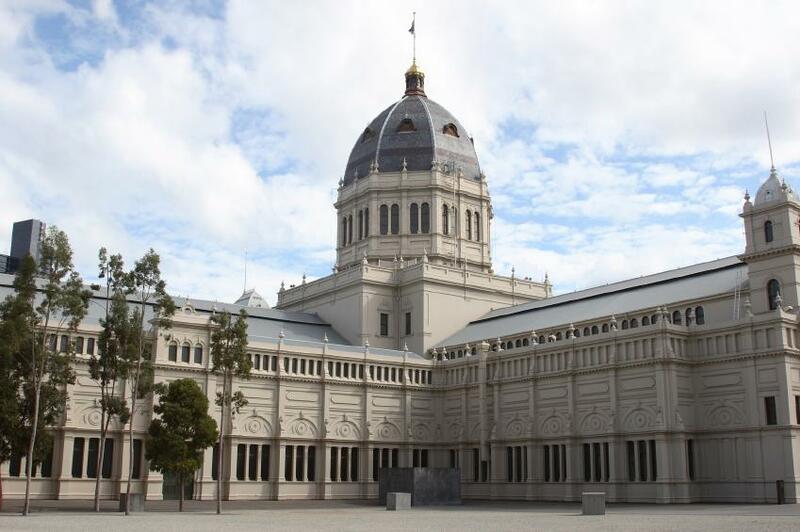 Winner of Best Major Tourist Attraction in the 2011 Australian Tourism Awards, the Melbourne Museum is home to everything from live insects to ancient dinosaur bones. With so much to discover, you'll need to allow a few hours to explore the whole museum including the IMAX, 3D Virtual Room and Children's Museum. Scienceworks Museum at Spotswood is also a fascinating yet fun day out for the whole family and the range of 3D star gazing and interesting objects and displays are sure to keep the kids amused. Just 5km from the Melbourne CBD, the museum is close to the train station and boasts an exciting lightening room as well as live science shows. 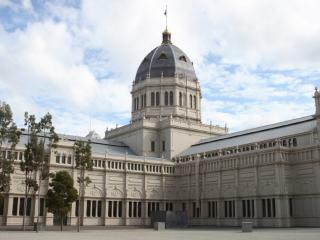 There are also a number of museums dedicated to the history of Victoria's early migrants including The Chinese Museum, home to five levels of Chinese artefacts as well as the world's largest dragon, and the Melbourne Immigration Museum, featuring the history and experiences of foreign settlers from early Australia's 1800s to the present. Popular with sports fanatics, the National Sports Museum is located at the Melbourne Cricket Ground (MCG) and features the most complete sporting collection in Australia with over 3500 objects significant to some of Australia's greatest moments in sporting history. Celebrating the contribution of sport in Australian culture, the museum showcases permanent exhibitions on football, cricket, golf, horse racing, Olympic Games, tennis and more. Non-stop sporting action can also be found in the Cinema Sport, Melbourne Cricket Club (MCC) and the story of the iconic MCG.